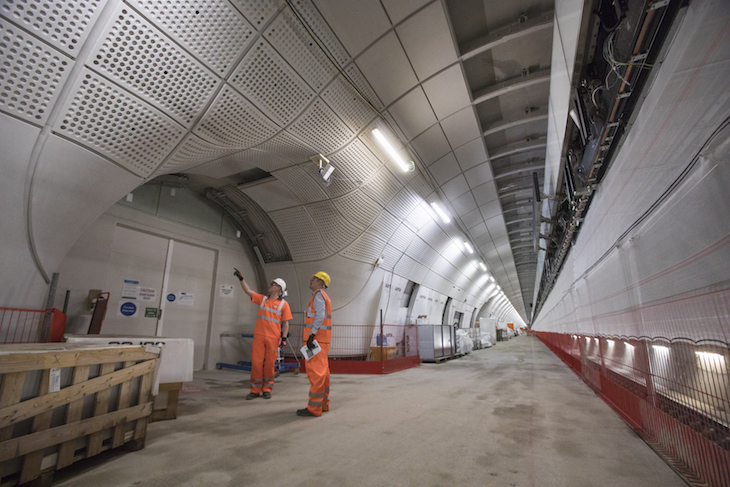 Crossrail has no chance of opening in 2019, according to Mark Wild, the project's chief executive, with stations unlikely to be finished by this summer. I can’t see how this job can be delivered in calendar year 2019. I don’t actually know when it will be delivered after that. 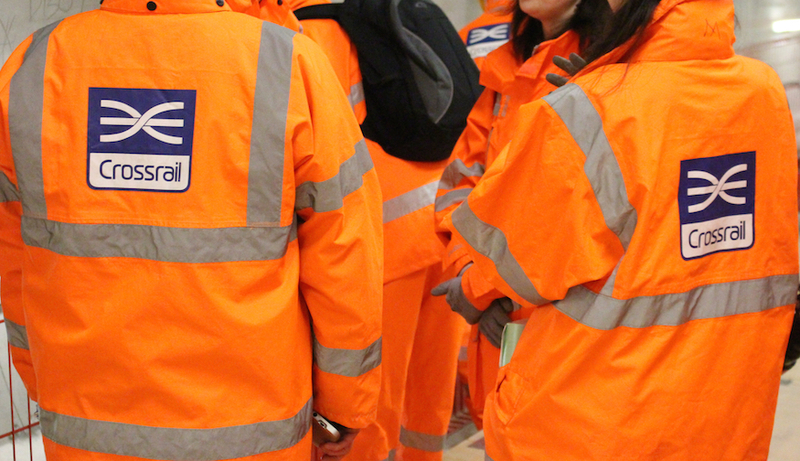 Crossrail was due to open on 9 December 2018, but this date was pushed back in September last year. Then, in December 2018 it was revealed that the new launch date of 'autumn 2019' was looking unlikely as well. Inside Farringdon station in July 2017. Some stations still won't be ready by the end of summer 2019. Since then, the project has run into further issues, not least an incident in which the doors of a Crossrail train in passenger service opened on the wrong side, onto live rails. Fortunately no-one was injured, but it's likely to mean further investigations and safety checks before we're finally riding the Purple Train.